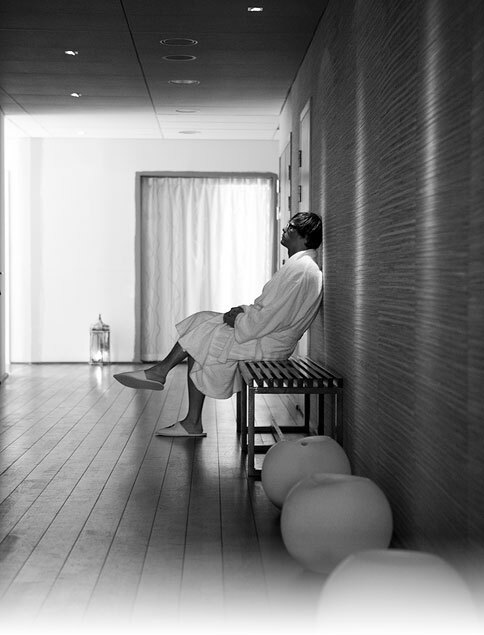 Afternoon Day Spa 13:00-17:00 Monday-Thursday, SEK 495 per person. Whichever day spa option you choose, access to pools, jacuzzi, steam and dry saunas, the shallow pool, the cold plunge pool and our relaxation rooms is always included. You can, of course, always borrow a bathrobe, slippers and towel when you come for a short visit. All our day and evening spa options are subject to availability and must therefore always be booked in advance. Please also note that we have a minimum age limit of 16 years at our SPA. Do you wish to try any of our activities? Don’t forget to book them in advance to secure your spot. Do you have any questions regarding our activities or wish to book a spot, send us an email at traning@ysb.se or call us on +46 (0)411-136 33.